You are capable of more than you know. 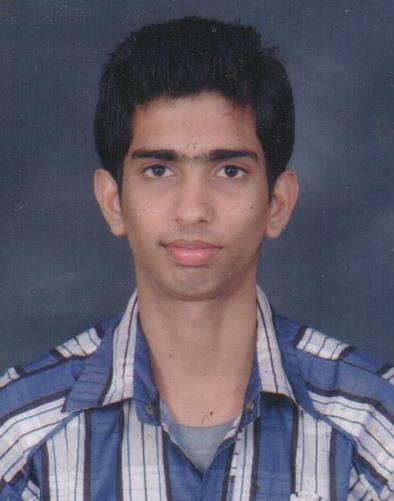 Rahul is pursuing Mechanical Engineering and shares his wonderful experience of internship days. Internship, just for fun. I along with my two other batch mates went on to complete our internship from NHPC. We thought that we would be in powerhouse but the authorities sent us to mechanical workshop of NHPC. We just got 7 days in powerhouse and rest 35-40 days in workshop. I enjoyed being in powerhouse which is undermountain. The powerhouse experience was so lively as we saw francis turbine, penstock (dia bigger than human height), and many other fascinating thing. But mechanical workshop was boring, had no work to do other than going there and waiting for any vehicle to crack down. Thus, most of the time we were free. So within very few days we discovered a beautiful waterfall nearby since NHPC is mostly in the hilly areas. So we used to go there just after marking the attendance and then spend our whole evening sitting or bathing under that waterfall. I was fascinated with the beauty of place and also the life of officials of NHPC. All i dreamt was how i can get here as an engineer and work for nhpc.